We want the drilling to start now. Oil is used for more than our vehicles. Oil is necessary to make hundreds of everyday products. The majority of Americans want to drill for oil. Yet those in charge don’t care what we want. We continue to hear: “There is sixty-eight million acres …” Right. Oil companies need money. If there was oil on those acres, they would be drilling there. The latest decision is to allow drilling, only no closer than fifty miles of the coast. Why? The closer waters have already been researched. Americans are intelligent, responsible people fully capable of drilling. We also realize the United States must become more indepent. We, the people, hold the power. Mayber Congress needs a reminder. 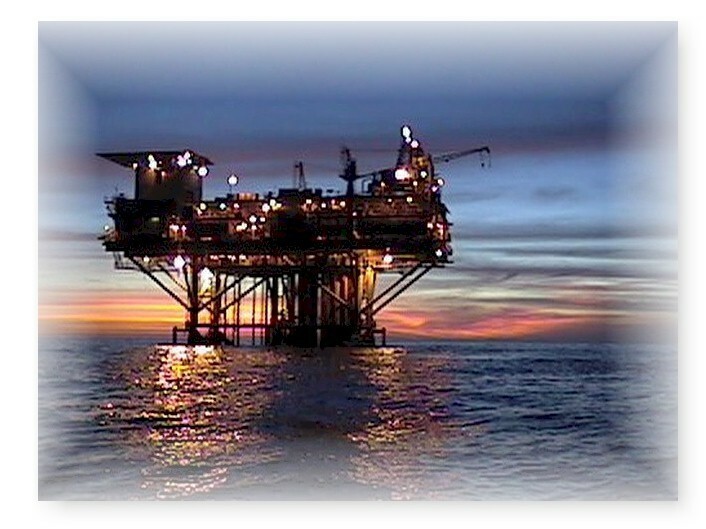 This entry was posted in Technology and tagged coast, drill, necessary, oil. Bookmark the permalink.